Based on Joseph Pilates principles, the founder of Pilates, Body Control Pilates ® provides a balanced body workout. By use of small precise movements which incorporate both mind and body, Pilates activates the deep abdominal and back muscles helping to strengthen and tone the whole body, improve posture and flexibility. Other benefits include relaxation, allieviating joint and back pain and helping prevent injuries. The beauty of Pilates is that it can be adpated to suit the activity level of the individual and yet still progress and challenge each client. 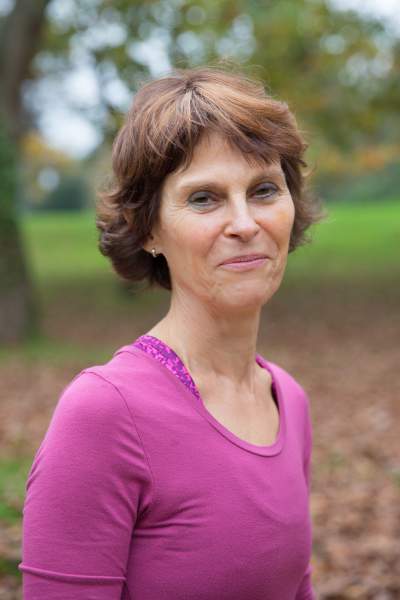 Henley based teacher Alyth Yealland is passionate about Pilates and and loves teaching her clients. Her classes are small and personal. Exercises are adapted to suit each client. 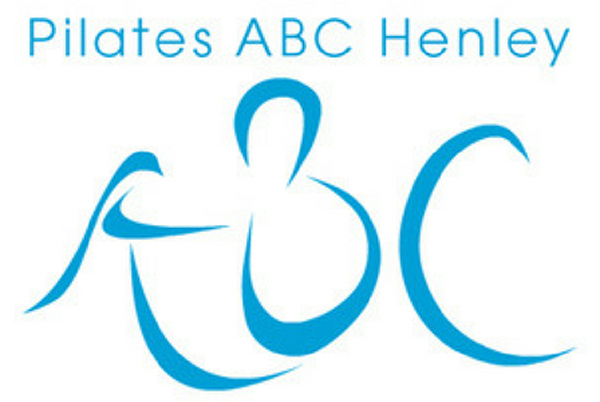 Sessions are held in Henley on Thames, Crazies Hill, Hurley, Knowl Hill and Sonning Common. Private sessions on the reformer are also available and are held at Alyth’s Henley studio. When applicable Alyth works jointly with medical practitioners to produce a tailored programme to suit her clients need. Pilates is suitable for children, men and women of all ages and levels of fitness whether a beginner or a professional athlete or performer. Excellent aftercare for musicians, computer and smart phone users, or for those wanting to relax after a hard day’s graft. Classes run in the day and evening from Monday to Thursday and at other times by request for beginners and improvers upwards. Specialised Pilates sessions include children, dispraxia, ante-natal Pilates, post-natal Pilates, diastasis recti (spilt abdominal muscle in women + men), bone health (osteoporosis), knee + hip replacements, arthritis, falls, parkinsons and Pilates for the over 50s. Matwork and private sessions available for children and adults (DBS registered). Reformer sessions are available on a one to one basis. You can now pay for your classes by direct debit using GoCardless. Please feel free to download these documents to discover further information. All open in pdf format.